Echinocactus grahlianus Haage jr. in Schumann, Monatsschr. Kakteenk. 9: 54. 1899. 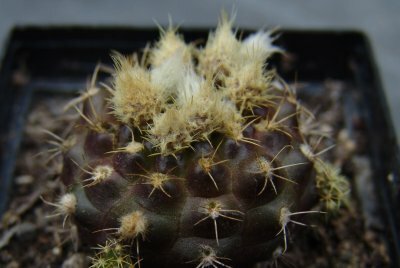 Was in 1897 recorded in the catalog of Haage, under the name of Echinocactus schilinzkyana var. grandiflora.